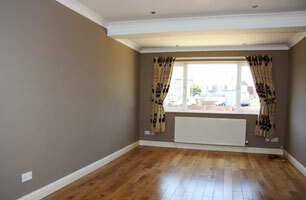 We have contacts of fully trained experienced tradesmen for all aspects of building. Combined with our own in house employees we are confident we can start your job quickly, provide specialist tradesmen for all aspects of the job, and ensure that all work is to the latest specifications. 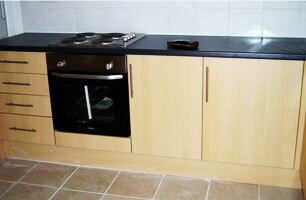 Offering a wide range of refurbishment services across Dorset and Hampshire. Our friendly team will work closely with you at every step of the project to ensure that the refurbishment matches your requirements. Extending your home is a great way to add space and increase value. Whether you need an extra bedroom, bathroom, play room or home office, KK Builders has the experience and knowledge to create the perfect extension. Working to exact specifications, KK Builders Dorset can build the home of your dreams. We work closely with property development companies and are constantly updating our skills, and are happy to work with you to design your ideal home, or to work from architect drawings. Our craftsmen are fully trained in the use of traditional building materials and practices. For example wattle and daub, lime plastering and brickwork, oak frame repairs and purpose made joinery. We work closely with conservation officers. 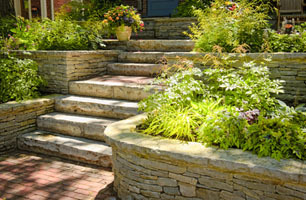 Whatever your ideas for the perfect garden, we can help you realise your garden landscaping plans. If you are not quite sure of what you want, we can suggest some ideas of our own or we are more than happy to work with the garden designer of your choice. We cover all areas of brickwork and stonework. 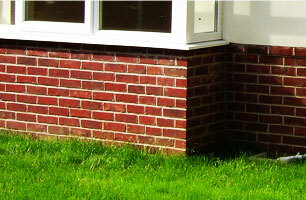 From a small garden wall to room expansion, refurbishments and new builds, our brickwork is of the highest standards. For extensions, we always do our best to match any new brickwork in with the existing colour and style of your building. With over 30 years experience, KK Builders offer a complete range of building services, including extensions, Houses , plastering, Drainage and all aspects of Bricklaying. Based in Bournemouth, we cover most of Dorset and Hampshire. We also deal in aspects of constructional leadwork including lead trays and lead flashings. 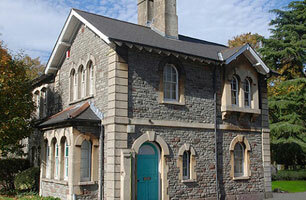 We have a wide range of domestic and commercial clients, including several local property developers. Our personal service is second to none – we guarantee 100% customer satisfaction! With over 30 years experience KK Builders offer a complete range of building services, including extensions, Houses , plastering, Drainage and all aspects of Bricklaying. 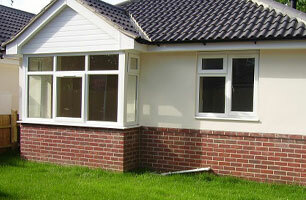 Based in Bournemouth, we cover most of Dorset and Hampshire.